With over 30 years of experience,we provide first class, competitively priced tree care. We are dedicated to providing top notch quality for both residential and commercial clients. Our certified and knowledgeable arborists can assist you in selecting which tree services are appropriate for your home or business.We work quickly, safely and cleanly while using the latest modern equipment and safety practices. We take pride in our expertise & knowledge about what to do in everyone’s situation. 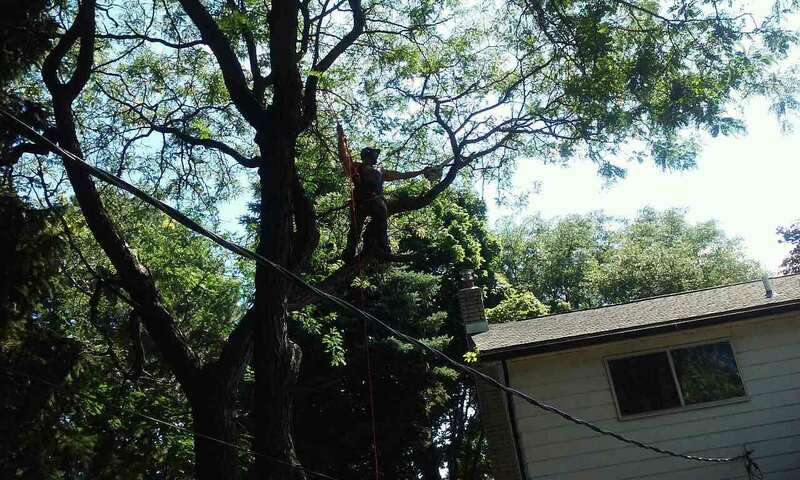 Top Notch Tree Service sets the standard for professional tree care in Michigan.